Bray Wyatt is still preparing to make his return to WWE television on Monday Night RAW. Since WWE decided to take him off the TV show of the red brand, Wyatt has been sending out cryptic messages on his official Twitter account in order to remind people that he could make his return at any moment. Wyatt responded to a critic who wrote about this and how the former WWE Champion has been doing this for months to get fans to talk about him and excited to see him once again only to not return. 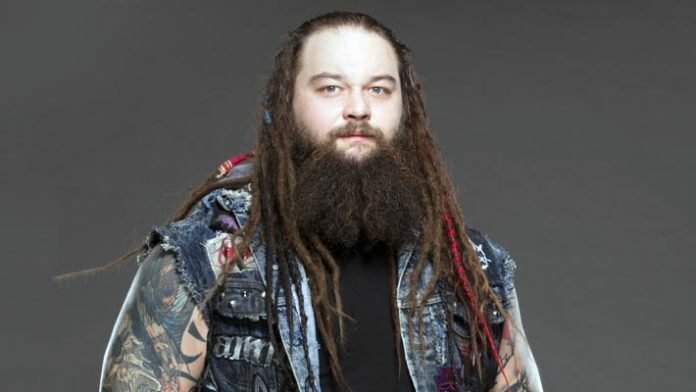 Wyatt had been paired with Matt Hardy but that tag team was forced to be split up after Hardy had to take some time off due to nagging injuries back in August. In late November, it was reported that he was backstage at the Fiserv Forum in Milwaukee, WI, the site of an episode of Monday Night RAW. However, he didn’t appear on the show. He’s worked a few live events since then.